Professor Tony Wells is former Chief Executive of NHS Tayside, Tayside Primary Care Trust and Dundee Healthcare Trust. 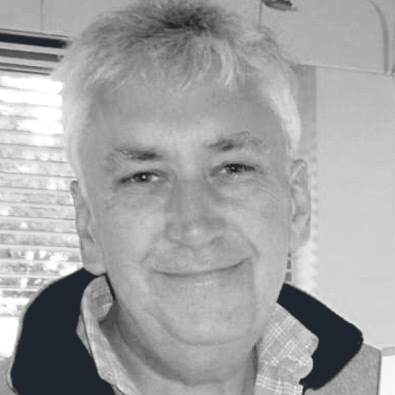 Prior to these appointments Tony has a career in nursing having trained as a Registered Mental Nurse, Registered General Nurse and Community Psychiatric Nurse, and held various posts up to and including Director Of Nursing. Tony is visiting Professor of Health Management at Abertay University and is a Senior Lecturer at the University of Dundee. He is a companion of the Institute of Health Service Management and was awarded an OBE in the Queen’s Birthday Honours in 2011. 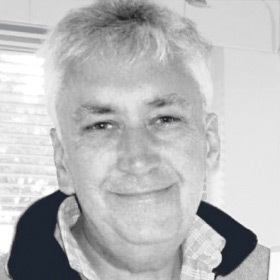 Having retired from the NHS in early 2011, he is committed to using his extensive experience in delivering healthcare improvement initiatives to support Aridhia’s work in health informatics.